CRAZY DISCOUNT! Was: $149.95 Now: $69.98! 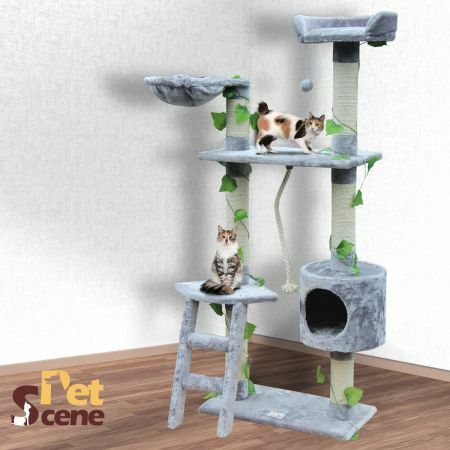 Your favourite feline friend will love this 145cm Cat Gym Scratching Post Tree Medium- Grey! Ideal for growing kittens to perfect their agility and sharpen their claws or for pampered indoor cats to get the exercise they need; your furniture will be safe from bored or angry cats. The sturdy construction and plush sisal materials provide comfort for cats whether they choose to play or relax. 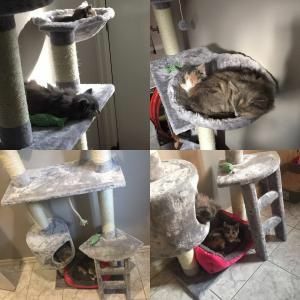 Featuring 1 large condo space for hiding, 2 beds, support poles which double as scratching posts, 1 play rope and 3 perching areas for your cat to relax or keep watch of the environment, this cat gym will keep your cat or cats in perfect shape and entertained for hours on end. 60cm x 30cm x 145cm approx. 62cm x 32cm x 35cm approx. My little kitten loves his new tree. He happily played with the unassembled parts as I was putting it all together. 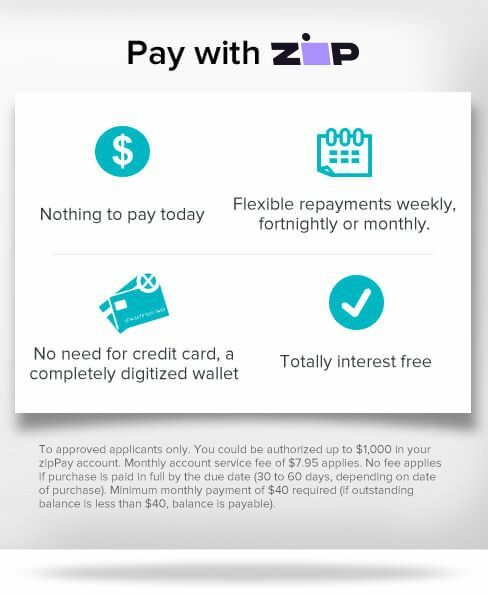 I was surprised at how easy it was to make. Now that it is standing he loves playing and sleeping in it already. Great Item Super Quick Delivery. Would definately recommend. 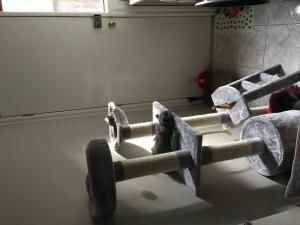 This is awesome My cats love it It was really easy to put together and definitely would recommended.